How are you supposed to keep up your passion when it seems like everyone is on vacation? Put on your patient pants - this business takes time! 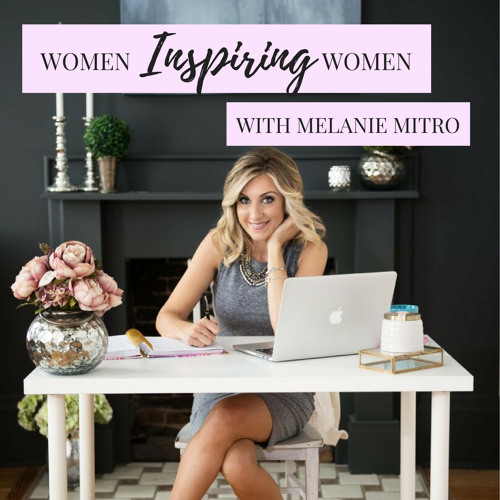 For more information and show details, visit melaniemitro.com/podcast.